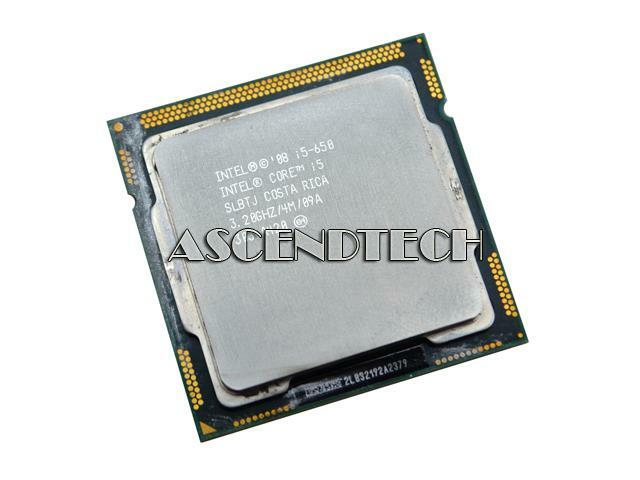 Hewlett Packard - 604614-001 604614-001 HP Intel Dual Core I5-650 3.2GHz 4MB L3 Cache 2.5GT S DMI Socket LGA-1156 32NM 73W Processor. New Bulk Pack. Hewlett Packard - 588306-001 588306-001 HP Intel Dual Core I5-650 3.2GHz 4MB L3 Cache 2.5GT S DMI Socket LGA-1156 32NM 73W Processor. New Bulk Pack.